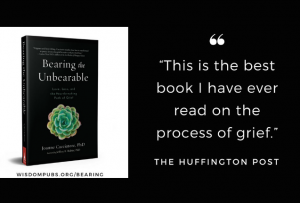 Bearing the Unbearable: Love, loss and the heartbreaking path of grief, authored by the founder of the MISS Foundation and Associate Professor at Arizona State University, Dr. Joanne Cacciatore, has won the 2017 Indies Book of the Year Award in the self-help category. 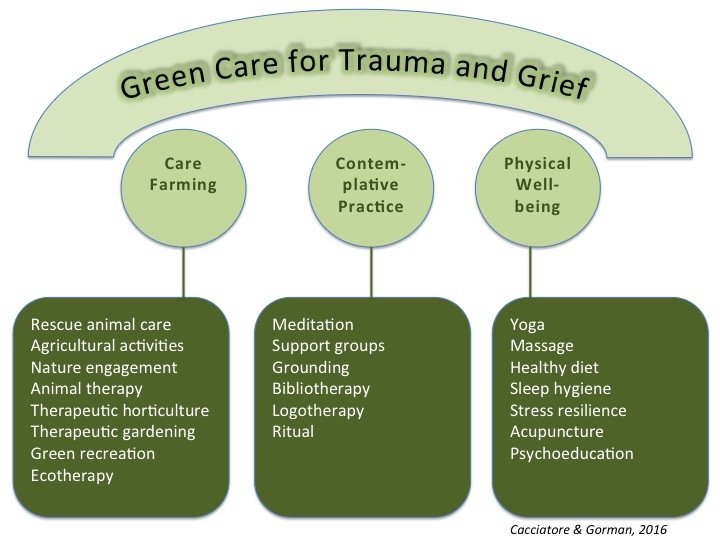 The book is a brave, tender look at traumatic grief and helps guides individuals, families, and even professionals who work in the field. “Awarding the INDIES is an intense months long judging process and our editorial team and librarian/bookseller judges grow a bit emotional as the announcement date nears,” said Matt Sutherland, Foreword Reviews’ editor-in-chief. “We are so encouraged that this book, on a painful topic that our culture has been reticent to open heartedly discuss, has been widely recognized and acclaimed with this award,” said the MISS Foundation’s Executive Director, Kelli Montgomery. A panel of over 150 librarians and booksellers selected the winners in each category. 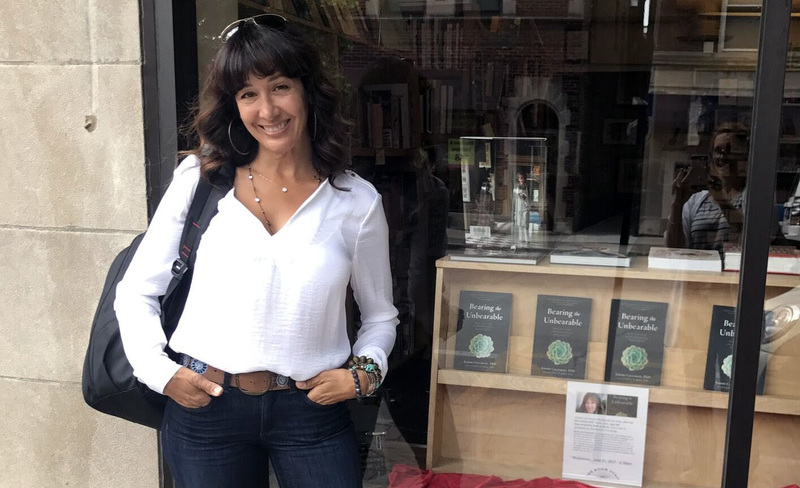 “I dedicate this book to every grieving family who has shared their grief and their love, the story of their beloved, with me for the past two decades. This book was written for and by them, to help the too many who will need it in the future,” said Dr. Cacciatore.